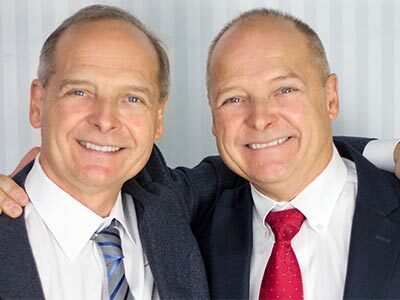 Cornell Orthotics & Prosthetics was founded by identical twin brothers, Keith and Ken Cornell. Since 1985, their vision of expert and attentive care professionals serving the public has come to life and expanded more than they thought possible. The two brothers founded our local orthotics and prosthetics company with the idea that the care we provide should be compassionate, affordable, and of the highest quality. To this day we work to achieve these goals through each interaction we have with our patients. We are passionate about being a part of the growth and wellness of those who walk through our doors. 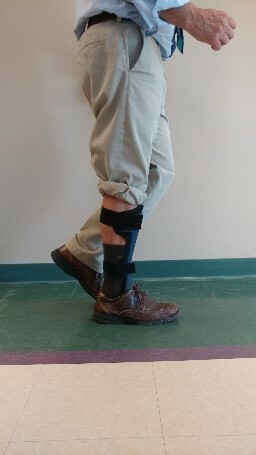 Come visit Cornell Orthotics & Prosthetics soon! Now in our third decade, Cornell Orthotics & Prosthetics has created a deep-rooted bond with many Boston-area hospitals, schools, rehabilitation centers, clinics, and physicians. Cornell practitioners visit each of these locations weekly to coordinate the best plan of care for patients. By staying current and proficient with the latest orthotic and prosthetic technology, we are better able to meet the needs of our patients. Our primary goal is to help them seek pain relief and a way to regain their previous quality of life. To learn more about our facility, our practice, and our practitioners, contact us today. Over the years we have fostered many close working relationships to be able to provide the services and care we are so proud of. We continually strive to collaborate with greater medical and industry communities. We attend several orthotic and prosthetic specialty clinics, many of which we have lab space as well as clinical space to treat patients. 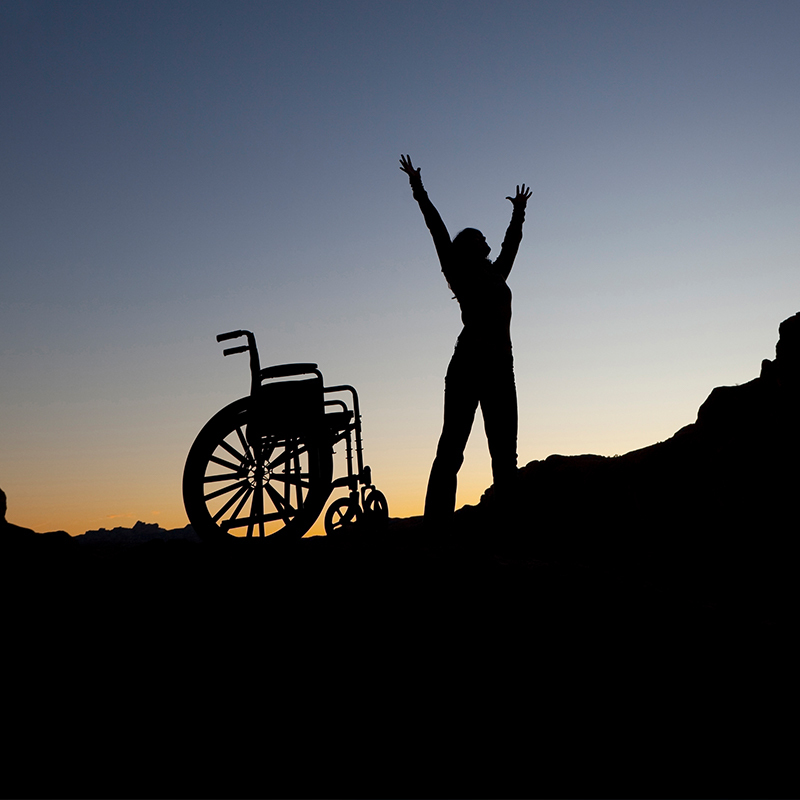 We work closely with the local VNAs, therapy and wound clinics and support groups. Our supplier relationships are also critical to our ability to provide timely quality care support. These relationships are about the people as much as their organizations. We are fortunate to have earned their trust and respect and can count to them to assist us in providing your care. Innovation is at the forefront of our practice. Keith Cornell has recently developed the CJ Socket, designed to be a new approach to adjustable sockets. This patented product allows patients to adjust the fit of the socket to accommodate their limb volume changes, keeping them comfortable, flexible, and mobile. 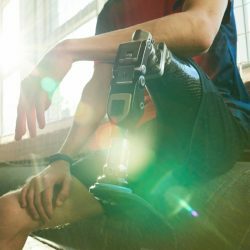 As the inventors of this new device, Cornell Orthotics & Prosthetics is paving the way towards a future with easier prosthetic movement and more confident activity for our patients. 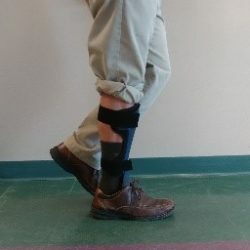 Restoring basic elements of gait and balance for patients with peripheral neuropathy is now possible with an innovative approach to dynamic carbon bracing. It requires optimizing dynamic carbon ground reaction AFOs and a specific gait training approach. The result is increased walking speed, increased confidence with walking, no more looking downward at the ground in front you, enhanced pelvic motion and less fatigue. Aside from our facilities and our technological developments, we offer true dedication to patient care. Orthotic and prosthetic development may be our craft but bettering lives is our passion. With a dedication to professionalism and compassion, we work tirelessly to meet the needs of both our patients and prescribing physicians. We promise to give you the same effort and dedication. Let our professionals give you your new start. Reach out to us today to schedule your appointment.